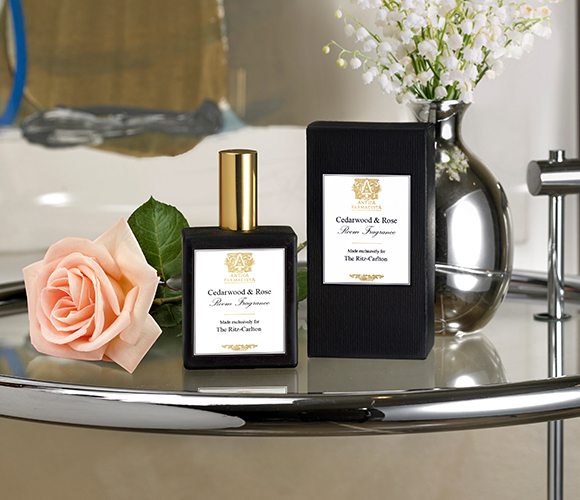 Sign Up and Save with our Cedarwood & Rose Room Spray Subscription! 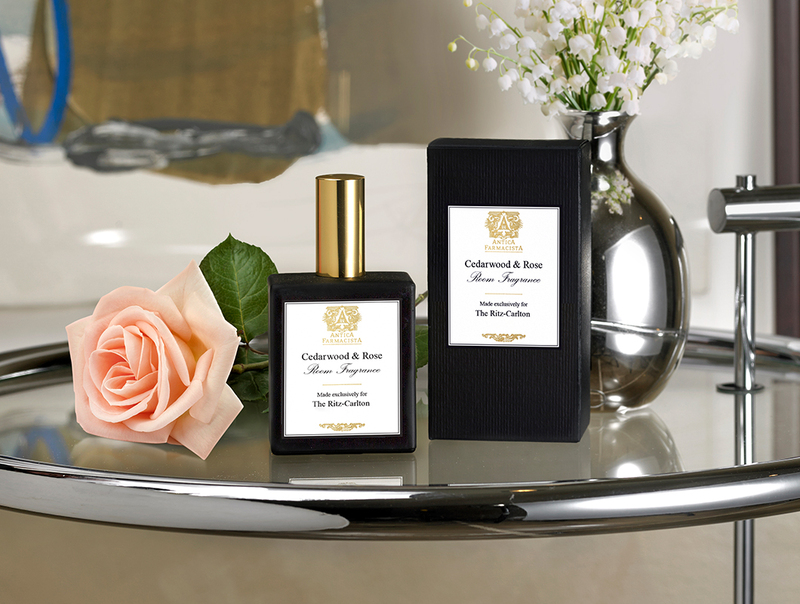 You will receive The Ritz-Carlton's Cedarwood & Rose Room Spray every month. You may cancel at any time. 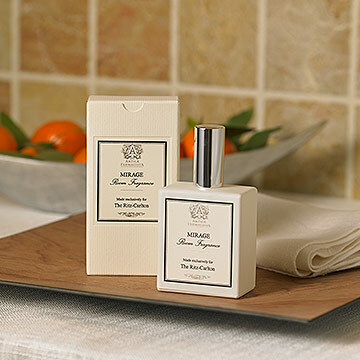 Woodsy elements mingle with floral blossoms when you spritz the Cedarwood & Rose Room Spray. 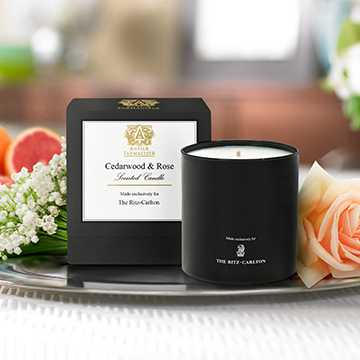 Exclusive to The Ritz-Carlton, Dallas, the rich aroma of cedarwood, fir resin and sandalwood complement exquisite rose and jasmine florals. Citrusy notes of grapefruit and mandarin round out this rich scent to keep your home smelling like an enchanting garden. 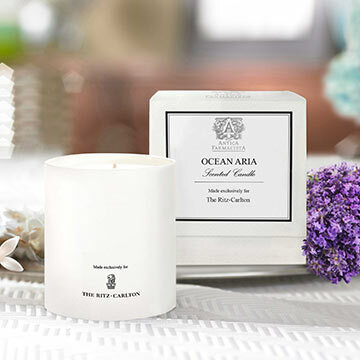 Exclusively made by Antica Farmacista for The Ritz-Carlton, Dallas; Notes of cedarwood, fir resin, sandalwood grapefruit, mandarin, rose and jasmine; Matte black bottle with white printed logo on one side; Gift boxed; 3.4 oz.